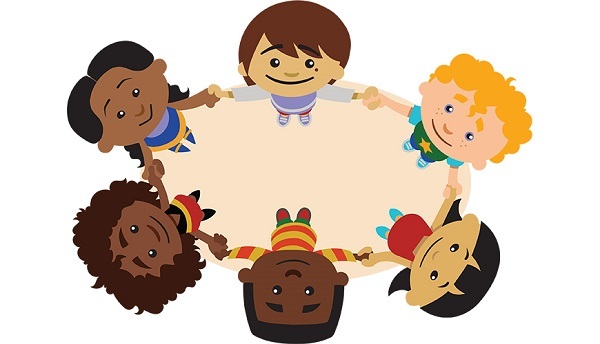 The websites and bodies linked below provide information and resources on children’s rights, child safety and wellbeing at the international, national and state/territory levels. For links to support services and resources on responding to children’s disclosures of abuse, see our Support page. Many organisations engaging with children and young people are regulated through state or territory legislative requirements, including working with children checks. The links below provide information about child safe requirements, initiatives and resources in each state and territory.